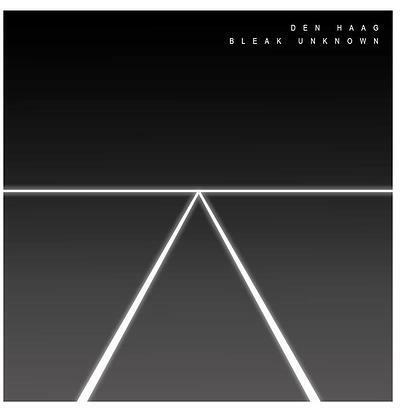 Owing a clear debt to the New Wave 80s rock of The Cure, Den Haag are a four piece based in the South of the UK. The track ‘Haunted’ is taken from their debut full length album ‘Bleak Unknown’, a follow up to first EP ‘Trials & Tributes’. Typical of their style, this is a track built around a solid drum and bass line that kicks the whole thing off. From there, the guitar lines and raw vocal are the cherry on top – a looping, rasping pair of melodies that intertwine and entertain.